Working out timely and appropriate revenue flows for clinical trials can often prove just as challenging as conducting the study itself. 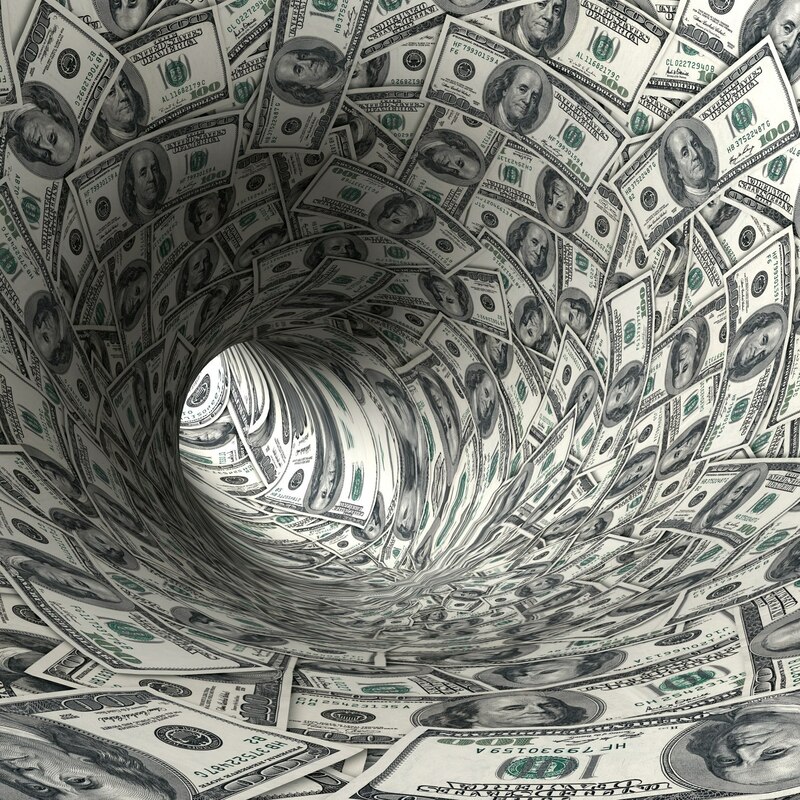 Here are examples of several pitfalls and potential solutions from the perspective of providers and study sites that are trying to keep their financial footing in today’s topsy-turvy clinical research enterprise. About five years ago, The Ohio State University received a stream of customer service complaints regarding a research study testing cardiovascular imaging. “Patients were calling in saying they got billed for something that was research,” says Jennifer Lanter, MSPH, BSN, RN, CCRC, the university’s director of revenue cycle clinical support and research billing. As a result of the incident, the university amended the consent form to clarify which services were part of the research study and which were standard of care. They worked with the research staff to make sure they were explaining the distinction to patients. To rectify the billing situation, they administratively adjusted the charges so they were covered by the provider instead of by the research sponsor, even though the services were still considered standard of care. “So we were out money because the researchers didn’t communicate well,” Lanter says. 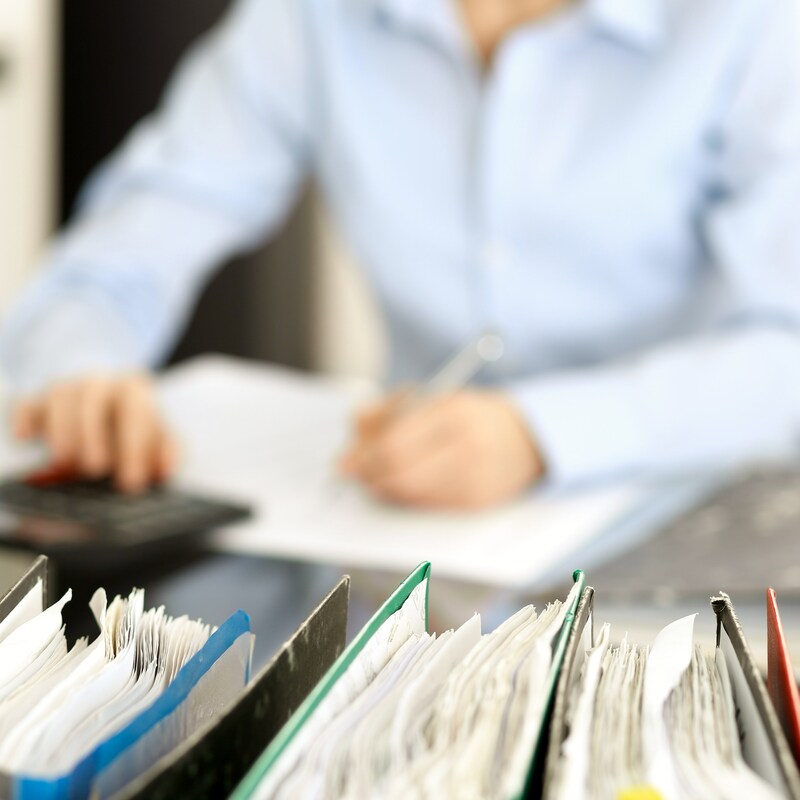 Clinical research sites—especially smaller ones without a dedicated finance specialist—can also lose money if they don’t stay on top of their billing and invoicing. Kristi King Etchberger, a corporate executive with expertise in pharmaceutical law, discovered this in 2012 when she was hired to handle billing for several doctors who had gotten in over their heads with a study site they had set up. Once she helped the site get a CTMS up and running, staff sifted through volumes of historical and open studies and “found probably a million dollars for these three doctors that were uninvoiced,” Etchberger says. 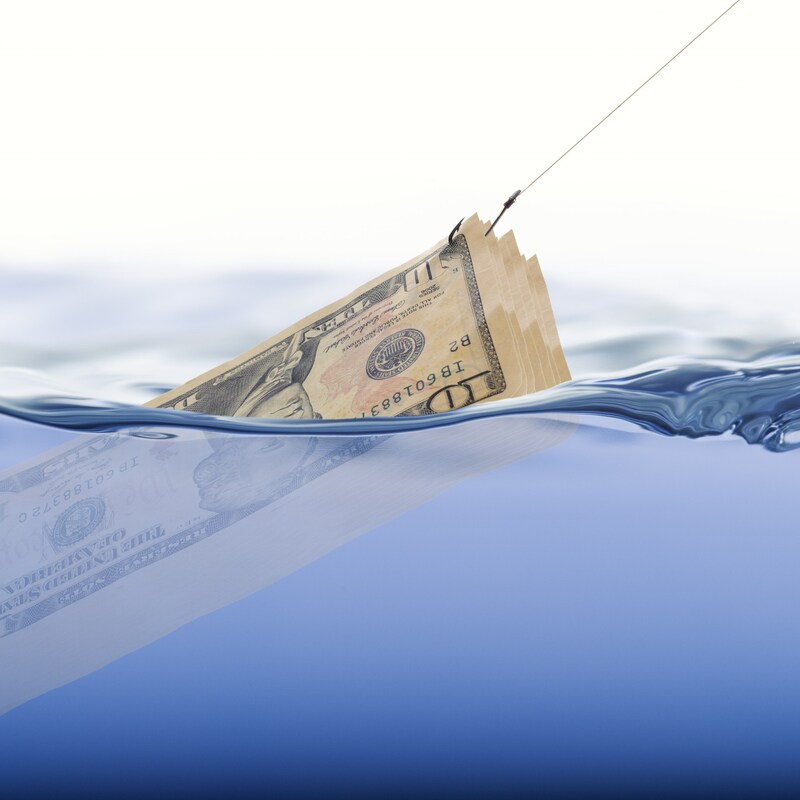 In 2015, Etchberger helped launch Clinical Research Billing, headquartered in South Florida, to help clinical research sites set up and manage CTMSs, negotiate budgets, and invoice for extras such as screen fails, unscheduled visits, and past-due visits that often don’t get paid if sites do not go after them. Her team works on a contract basis. “We’ve tried to leverage our experience and talents to smaller sites, to give them the advantage of large sites who can hire an expensive finance person,” she says. Things get really complicated for large hospitals that in-house their research. For each service, staff need to decide if it’s a standard-of-care procedure or a research procedure. “And they have to decide who to bill—you can’t bill the pharmaceutical company for a procedure you’re billing the insurance party for,” says Nikki Couturier, BSRT (T) (CT), CCRC, ACRP-CP, contract and budget manager at IACT Health in Columbus, Ga., which manages a network of study sites. The confusion can intensify even further for study sponsors. “You’re doing a study all over the country, and each region can differ based on the local coverage decision policy,” says Kelly Willenberg, DBA, RN, CCRP, CHRC, CHC, of Kelly Willenberg & Associates. Her firm trains people how to look up guidelines and understand what to do with them. 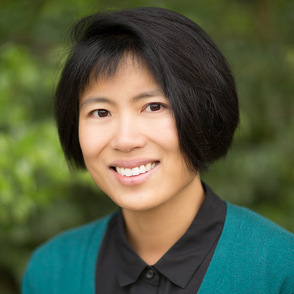 Esther Wei-Yun Landhuis, PhD, is a freelance science writer based in the San Francisco Bay area.